Looking for a gift for the hockey fan in your life (or maybe just a little something for yourself)? Well, we have you covered with this list of the best hockey gifts. 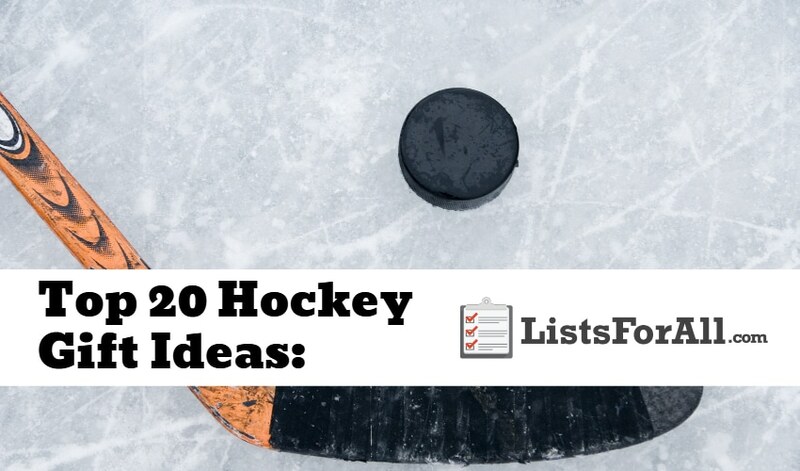 From your favorite player’s jersey to training tools to inspiring hockey books, you are going to be able to find everything that you need on this list. So start looking through this list of the best hockey gifts and bring a smile to someone’s face, even if it is your own. If you have another sports fan in your life, make sure that you check out our baseball, football, and soccer gift lists as well. About Gift: Nothing says you are a true hockey fan quite like rocking your favorite player’s jersey. And, with authentic game jerseys, you can be feeling closer to the game than ever before. 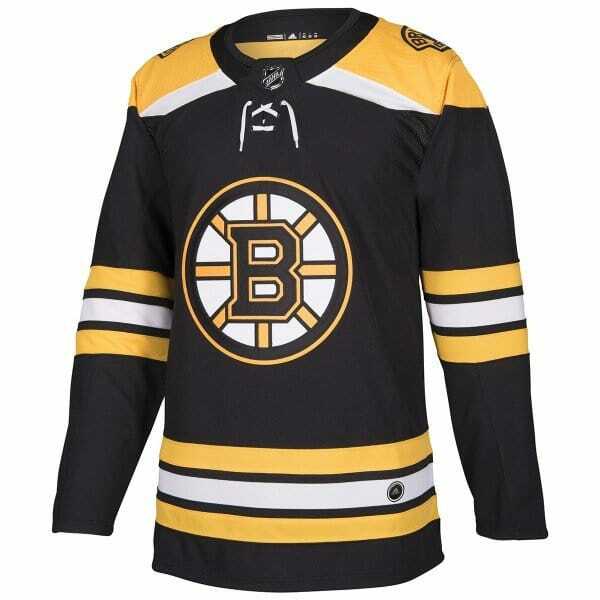 Great for going to the game in and for watching the game on your couch, this hockey jersey is going to make the perfect gift. About Gift: Practicing one-timers on your own has never been easier. 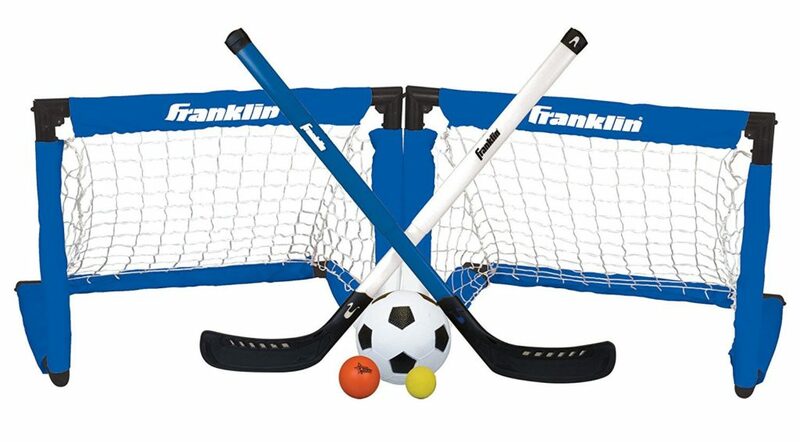 This hockey gift is going to allow a player to set up in front of the goal and practice receiving and hitting one-timers. The next gift on this list is going to provide a perfect pairing. 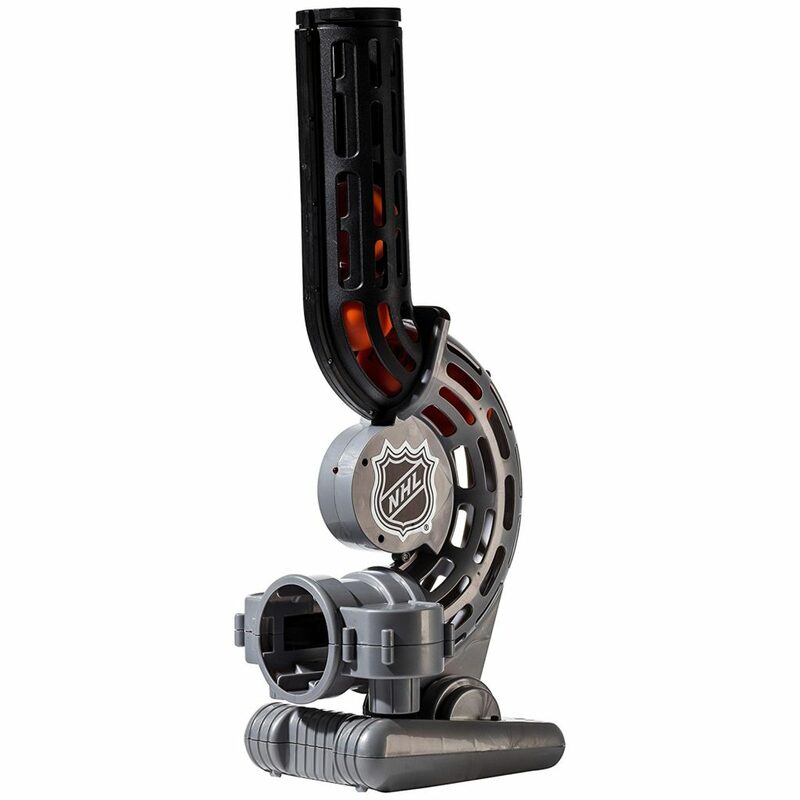 This gift is going to be great for hours of practice and hockey fun. 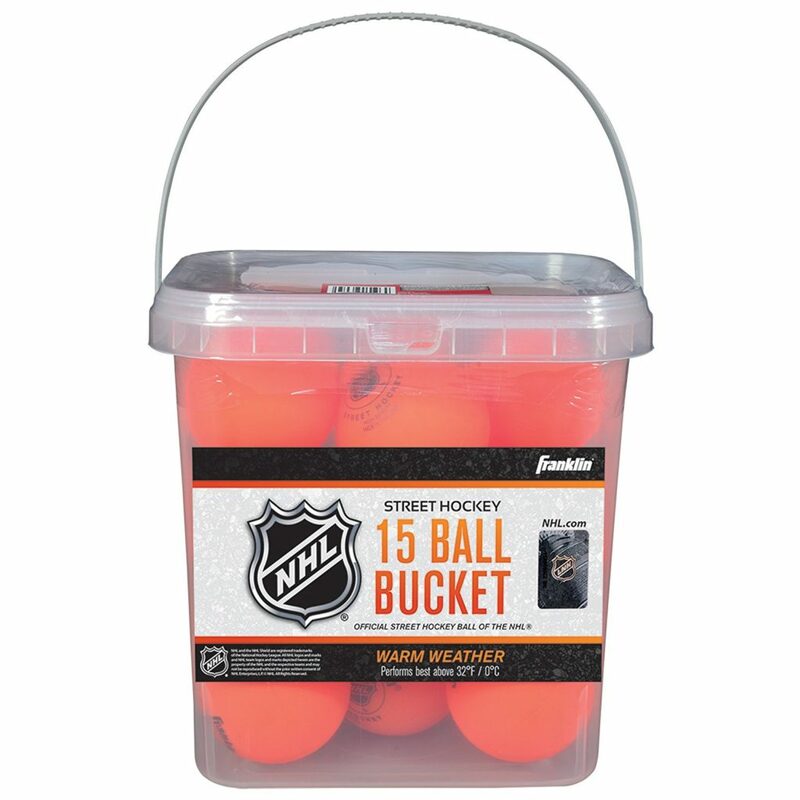 About Gift: If you know a hockey player that loves to work on their game or a coach that practices with their team, this bucket of hockey balls is going to be a great gift. With one or two balls you are going to constantly be chasing down balls every couple of minutes. With this 15 ball bucket though, you will be able to set up and do different drills that require more balls to work well. About Gift: If you know someone that is a die-hard fan of a certain team, make sure that you get them a team wall decal. With Fathead Graphics you will be able to get them a graphic that will take up their entire wall if you want! 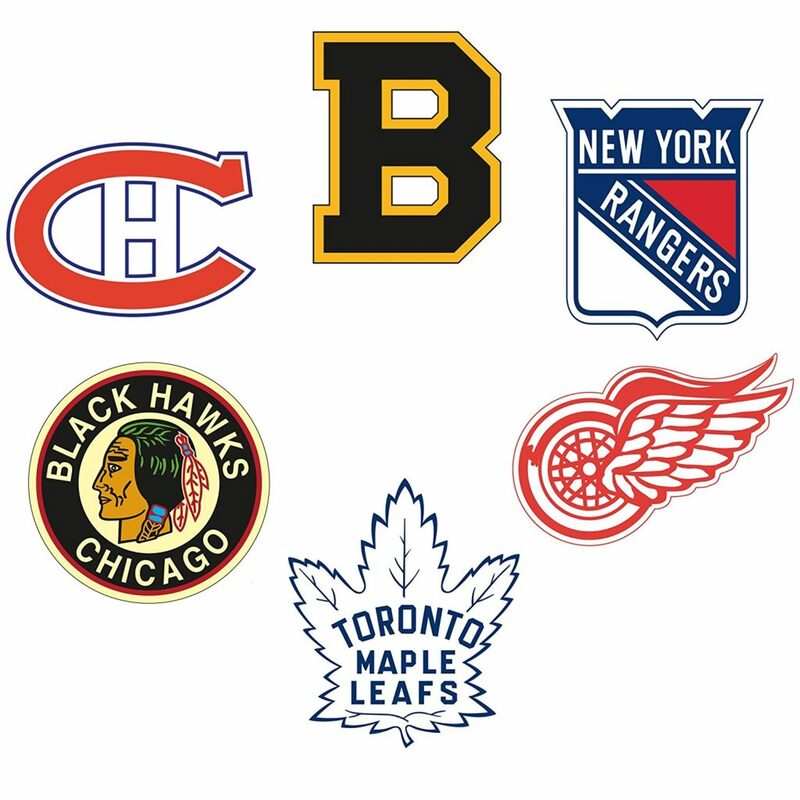 Perfect for pretty much any hockey fan regardless of age, these wall decals make a great gift. About Gift: Another great hockey training aid. The Hockey Attack Triangle is going to allow the player to work on making moves against a dummy defender. Perfect for both ice and other hard surfaces, this hockey training aid makes a great gift. Whether a coach, player, of fan of the game, a hockey book makes a perfect gift. Here are some of our favorite hockey books that we recommend for anyone that loves the game. 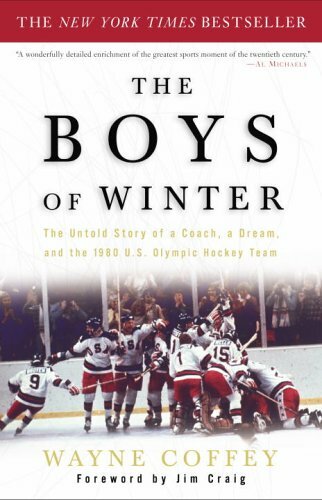 About Gift: If you are a hockey fan than there is a good chance that you have already heard about the “Miracle on Ice.” It is when the 1980 U.S. Men’s Olympic Hockey Team pulled off one of the greatest upsets in sports history. The Boys of Winter is going to cover this event and give you an intimate look at the different levels of this story. 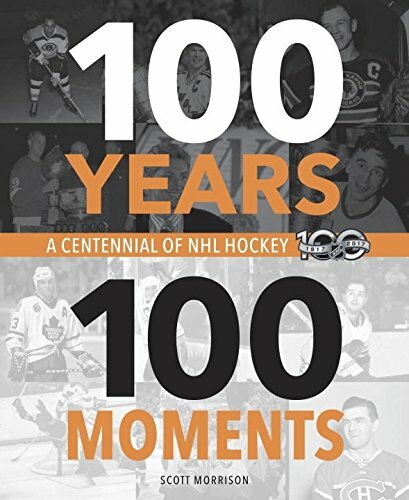 About Gift: Over the last 100 years, there have been some remarkable moments in the NHL. This book by Scott Morrison is going to cover 100 of the most important moments that have happened. If you love history or know someone that loves history, this is the book to get. About Gift: To be a great hockey player you must have the physical skills, but you must also have the mental strength and discipline as well. 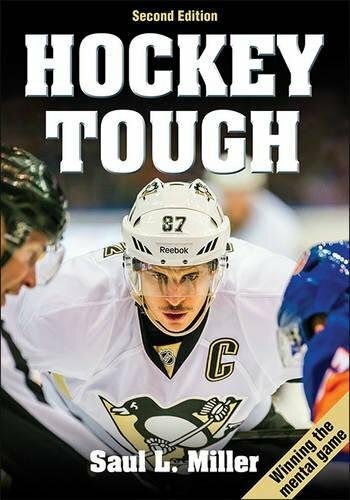 Hockey Tough by Saul L. Miller is going to cover this exact subject. It will help you learn the mental training techniques used by Pros and College players. About Gift: Known as “The Great One,” Wayne Gretzky is going to give you a glimpse into his story. You will be able to see his journey to greatness and hear all of the great stories along the way. 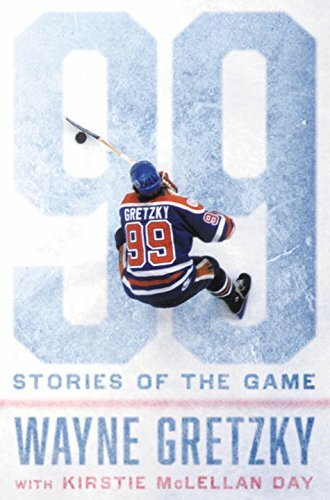 If you have an appreciation for greatness and the rarity of a player like Wayne Gretzky, you will enjoy 99: Stories of the Game. 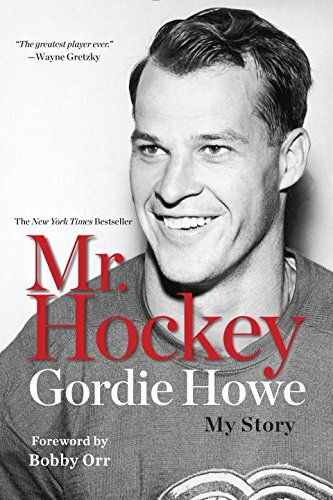 About Gift: Gordie Howe, also known as “Mr. Hockey” won four Stanley Cups and is considered possibly the best player to ever play the game. Just a quick look at his stats will have you agreeing with the title of “Mr. Hockey.” This book is going to recount his Hall of Fame career as well as the other areas of life that made him a great man. About Gift: Great scorers know how to shoot with precision. 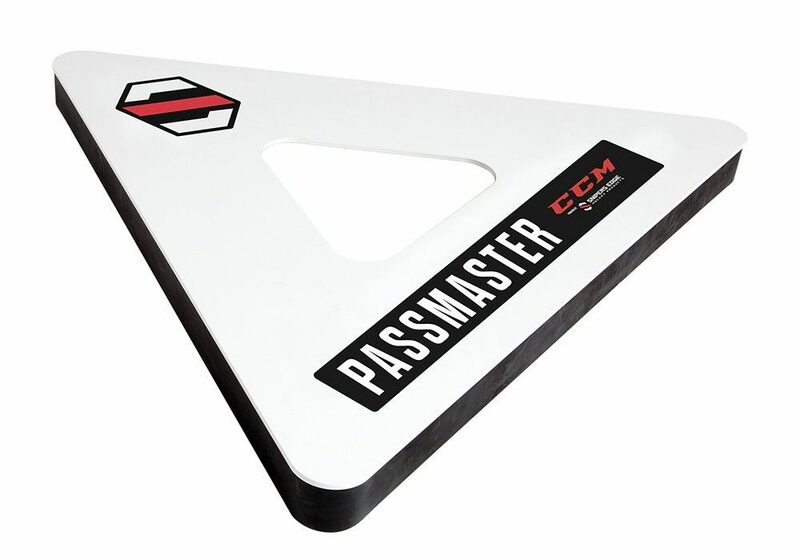 This hockey training tool is going to allow players to be able to work on pinpointing different spots on the net as they practice their shooting. The Net Defender is a perfect gift for a player or a coach and their team. 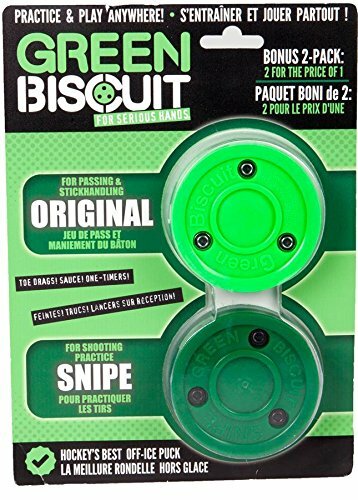 About Gift: The Green Biscuit Puck is going to allow you to work on both handling and shooting. Also, these pucks are going to allow you to practice on surfaces that may not be very ideal for other pucks. Considered one of the best off-ice pucks out there, the Green Biscuit Puck is perfect for playing outside. About Gift: With the Pass Master Training Tool, you will be able to work on developing a nice soft pass and also receiving the puck as well. You can use this training tool both on the ice and off, making it an ideal training tool perfect for the driveway, garage, and basement. 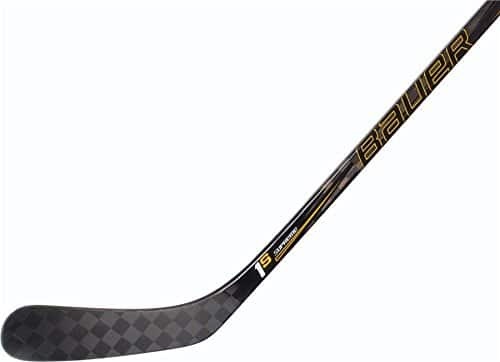 Finding the right hockey stick has a lot to do with personal preference, and there are a lot of great brands out there. However, here are a few of our favorite brands that we think will be able to provide you with the right hockey stick for you. 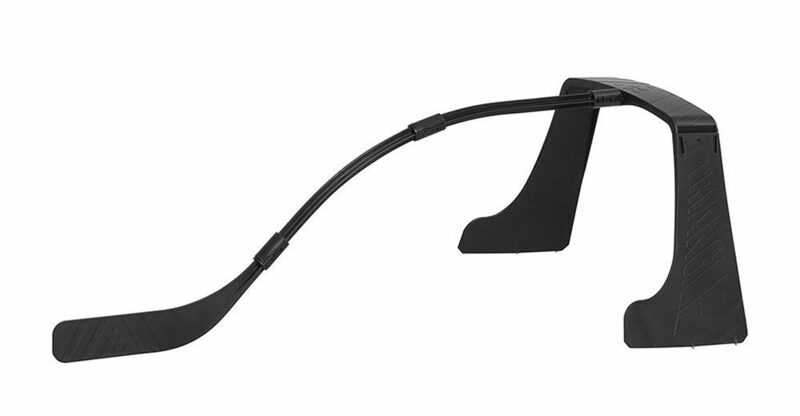 You are going to be able to dominate the ice or street with one of these hockey sticks. About Gift: Bauer hockey sticks are well balanced and made up of light composite material. Each stick will allow you to be able to have great control of the puck and also be able to generate power on your shots. The Supreme Power Shaft and Maximum Power Kick are just a couple of the innovative features of their hockey sticks. 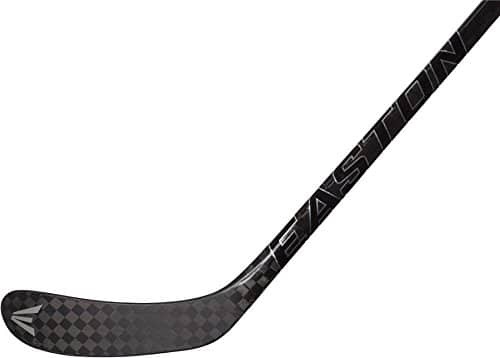 About Gift: Made up of durable synthetic material, Easton hockey sticks are going to be a great stick to play with. Some of the lightest sticks on the market, they will allow you to snap shots while also being able to trust that the shaft is still strong. They are also balanced very well and will allow for great stick handling as you break it in. 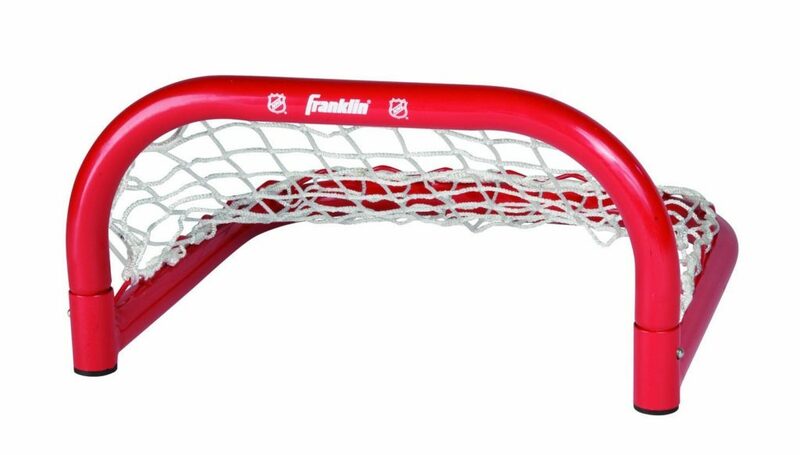 About Gift: Playing hockey with actual nets is just so much more fun! These youth hockey nets are going to be perfect for elementary players that love playing hockey in the front driveway or garage. As a bonus, it can also be used for mini soccer goals as well. About Gift: Nothing shows your team support quite like an overstuffed and extremely comfy bean bag chair. 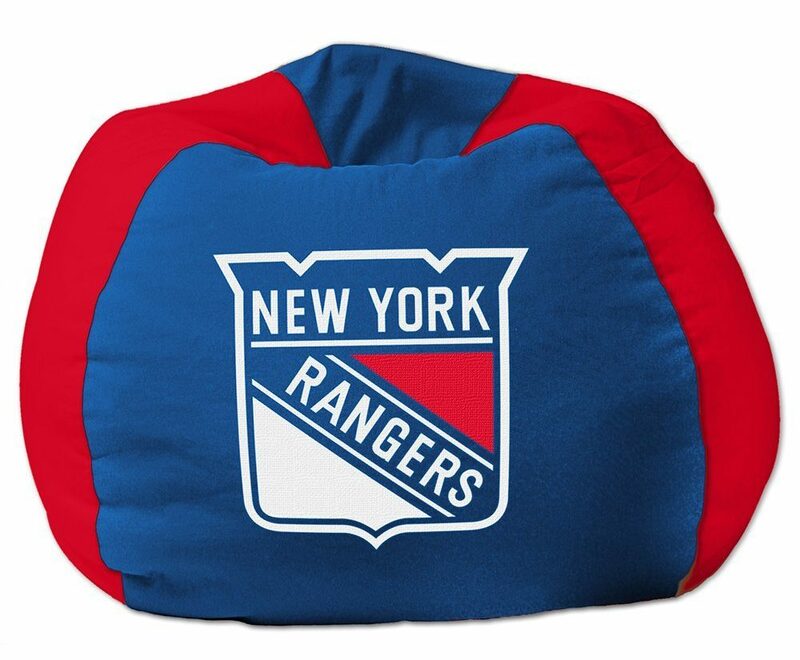 With a cozy cotton outer lining and an inside stuffed with polystyrene beads, this bean bag chair will be the highlight of any young hockey fans room. About Gift: Know someone that loves everything hockey related? 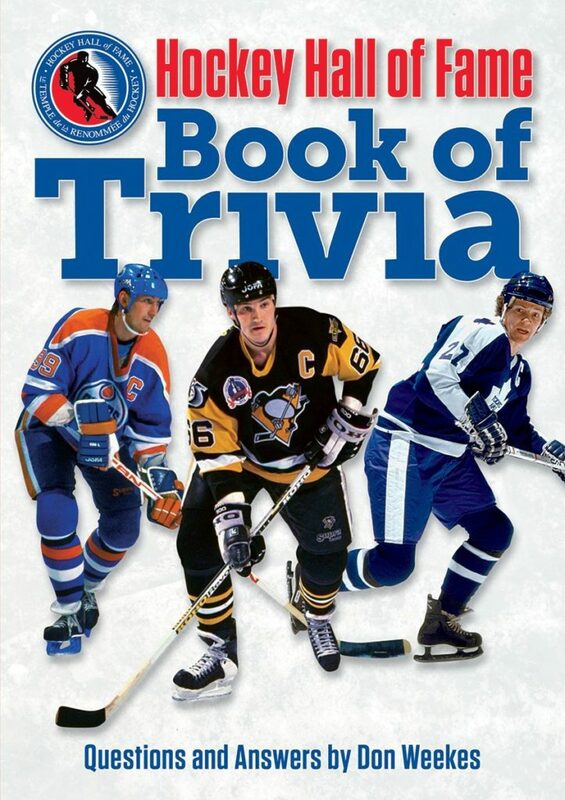 Get them this Hockey Trivia books and let them test their knowledge. With a variety of different questions written by experts and made for all readers, this hockey gift is perfect for any fan of the game. 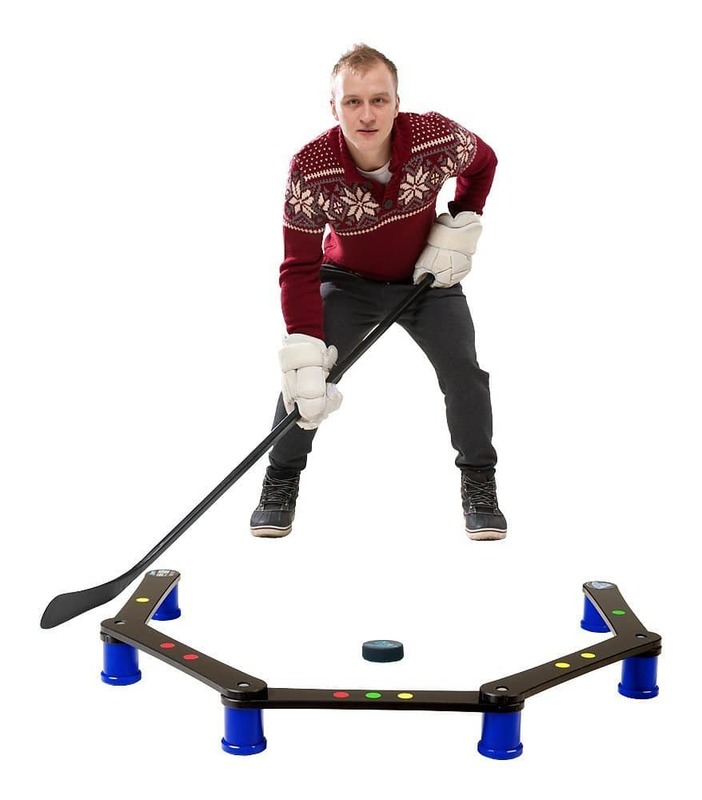 About Gift: One of the best puck and stick control training tools out there, this hockey gift is going to be perfect for the hockey player in your life. Not only will they enjoy this gift, but it will also translate into them being able to better control the puck on the ice in actual game situations. These movies are going to cover a variety of different angles. From based on a true story to all-out laughs, you will be able to be both inspired and entertained with these great hockey movies. 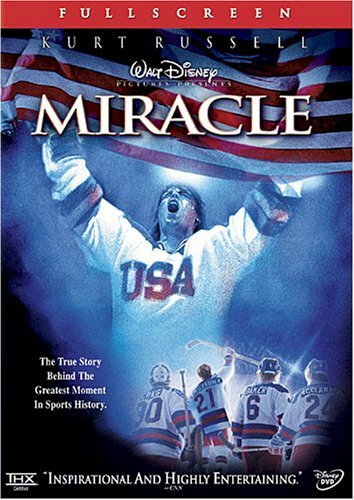 About Gift: Based on the inspiring true story of the 1980 Olympics and the USA Men’s Hockey team. Miracle is going to follow a bunch of young amateur players as they take on the best players in the world. If you are a hockey fan, this movie is a must watch. 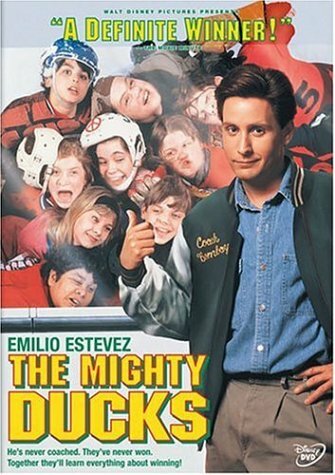 About Gift: One of the most popular kid’s movies of the 90’s, Mighty Ducks is still a great movie today that will have you laughing and enjoying the drama of youth hockey. The movie is going to bring the most unlikely players together with a coach that is still figuring it out himself; the mix is going to make a great movie worth watching over and over again. 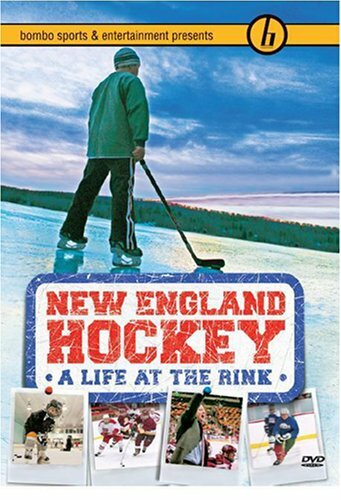 About Gift: Hockey is a way of life in New England, and this movie is going to document the stories of different players and families as they dedicated the majority of their days to this game. From youth players to playing at Harvard to playing in the backyard rink, hockey is a part of the New England life. About Gift: Gordie Howe, also known as “Mr. Hockey,” is one of the best players to ever play the game of hockey. 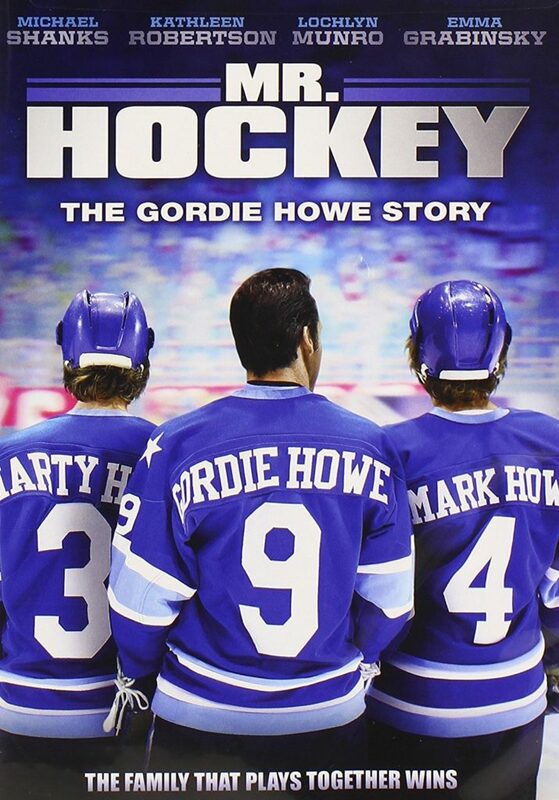 This movie is going to be set in 1973 when Gordie Howe returned to the ice to play at the age of 44. Follow the storied career of Gordie Howe and witness the story of hockey greatness. 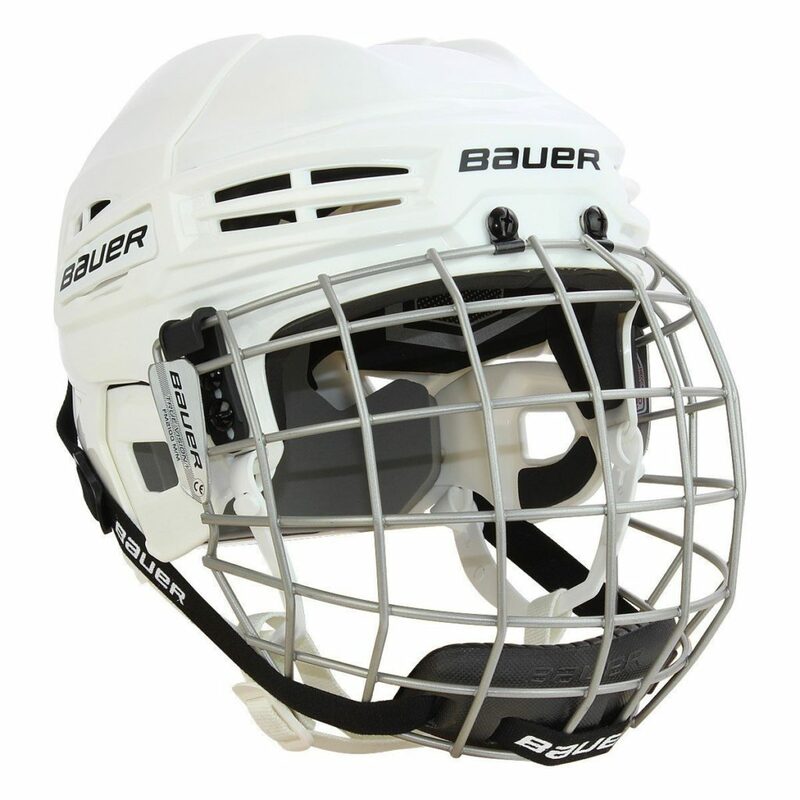 About Gift: CSA and HECC certified this Bauer helmet is going to allow for both great protection and functionality. With a customized fit and tool-free adjustment, this helmet is going to allow for equal protection and comfortability. Add in antimicrobial protection that helps to resist odors and mildew, and you have a winner. About Gift: Aim small miss small, this NHL Skills Goal is going to allow for working on accurate shooting and passing. It is also great for no goalie play with friends or in practice. It is made out of durable steel and assembles in seconds, making it easy to put up and tear down. 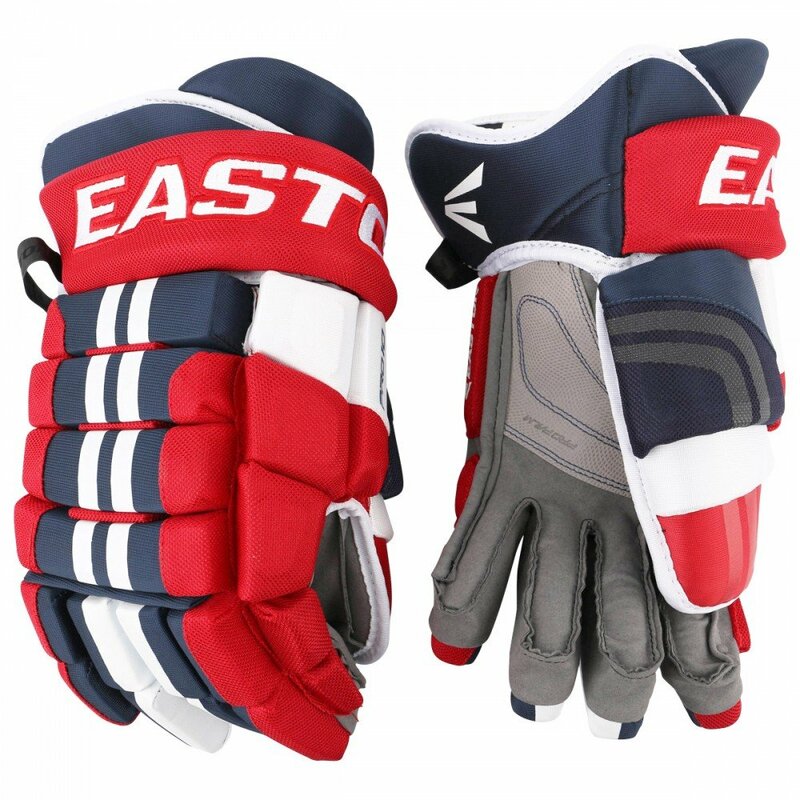 About Gift: Great when it comes to protection, comfort, and usability, these Easton Pro 10 Hockey Gloves are going to be the perfect gift for the hockey player in your life. The shell is lightweight but durable, and the interior has a bio-dri feature to help keep the gloves dry. About Gift: These hockey pucks are regulation size and weight and are perfect for either practicing on your own or with a team. Made out of vulcanized rubber and a surface that will be consistent and accurate with passing and shooting. 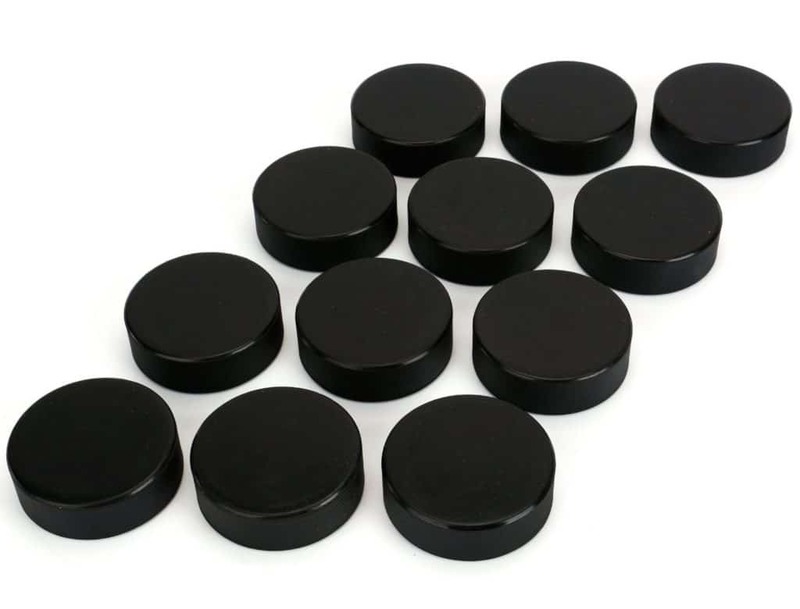 This pack of 12 hockey pucks will help with being able to work on different shooting and passing drills. 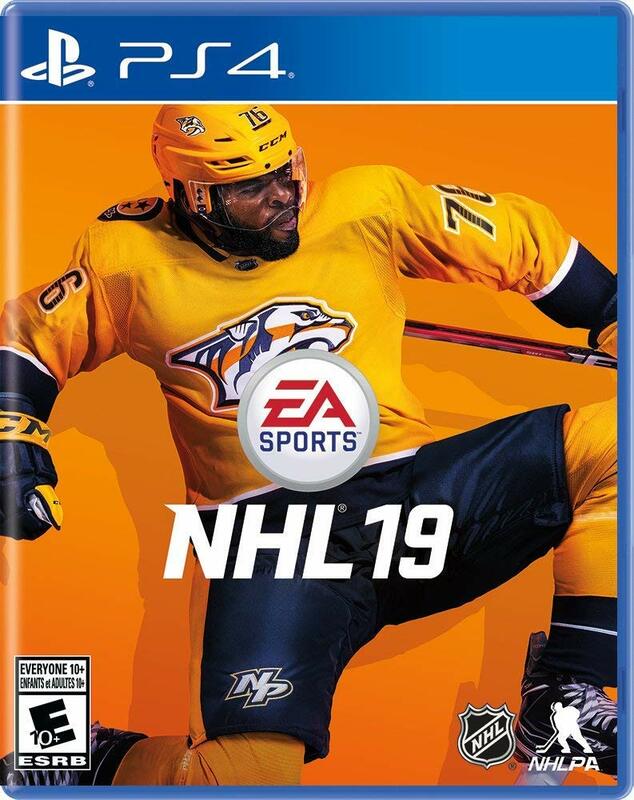 About Gift: You may not be able to play in the NHL, but you can play NHL 18! This hockey game is going to have you enjoying the sport from a different perspective and will allow you to be able to play against your friends and family for bragging rights. About Gift: Scoring goals has never been easier (or more delicious) than with this bonus hockey gift. 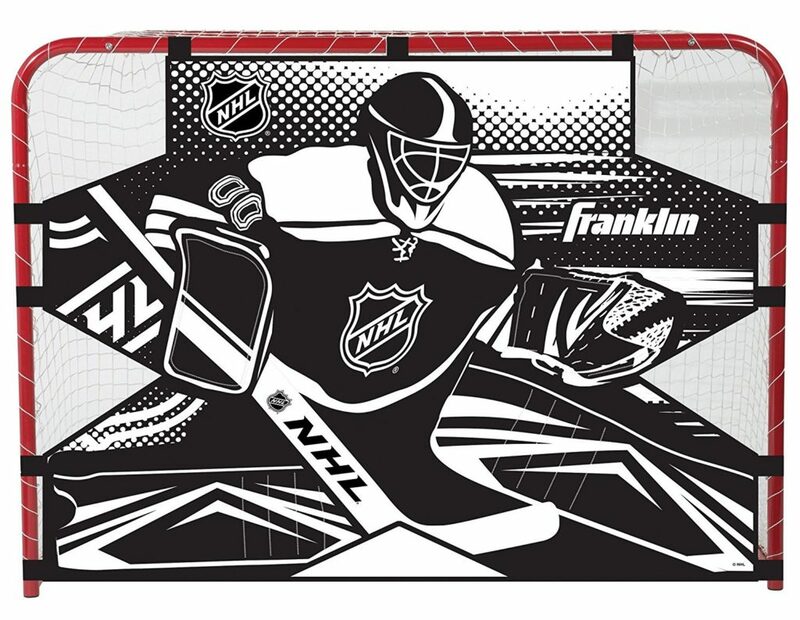 This hockey mug with a goal backstop is going to be fun to drink out of and makes a perfect gift for any age hockey fan. 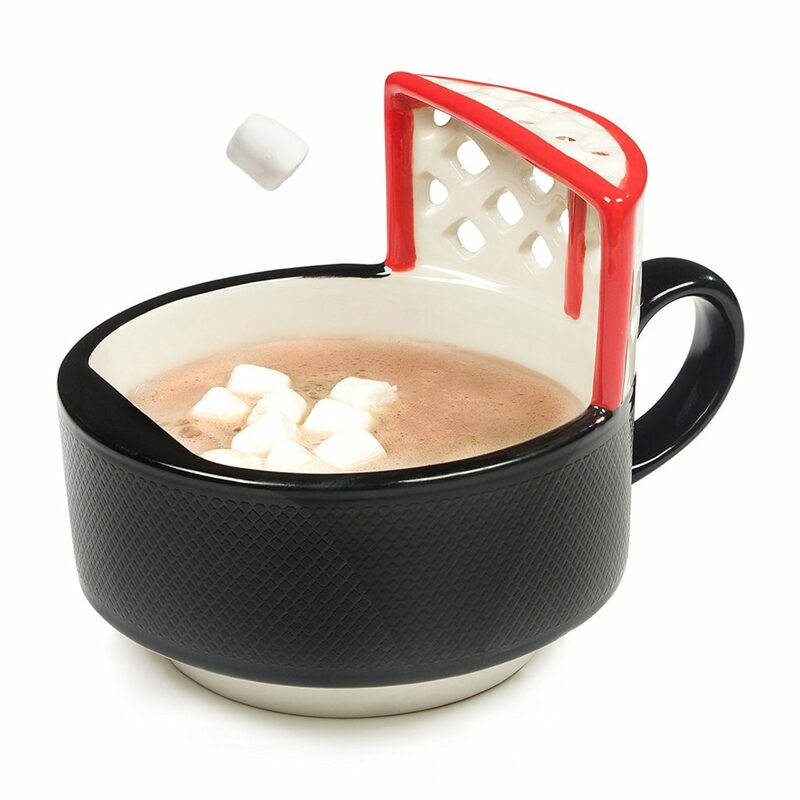 Drink your hot beverages in style with this hockey gift.